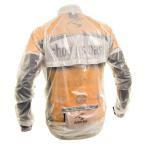 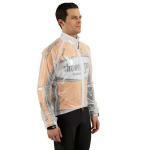 The Pro Tech ST jacket is the lightest showers pass jacket available. 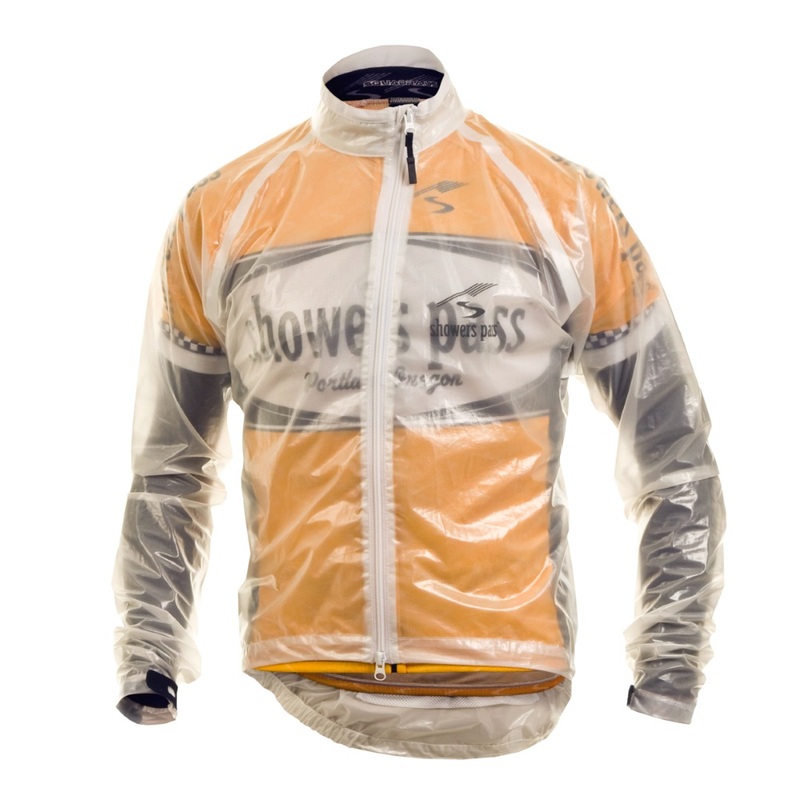 Made from a technically advanced and transparent stretch membrane it is waterproof & breathable and designed for racing and training. 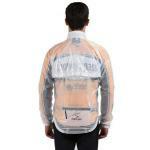 It is ultra-lightweight at only 270 grams and can even be scrunched up and stuffed inside its own pocket.